Storyals increases the value of Office 365. Storyals simplifies the transition to a modern workplace by inspiring, motivating and educating users through video-based storytelling. By showcasing effective use of Office 365, users get immediate value with minimal disruption. Office 365 holds the key to a modern, digital workplace. But if not used properly, Office 365 becomes a cost for organizations instead of a valuable investment. Storyals learning portal is designed for today’s busy, YouTube-savvy workforce, that prefer to learn from field-leading experts at their own convenience via video. Provide your users with a guided journey through the Office 365 jungle and inspire, motivate and educate them with our story-based tutorials. In this story-based tutorial, you will see how OneNote can effectively be used to prepare and follow up on meetings and how to declutter your life by going digital. Are you in the process of rolling out Office 365? Have you already been using Office 365 for a while, but not seen adequate productivity gains due to poor user adoption? Storyals can help. ENEA, a global technology firm with headquarters in Kista, Sweden recently rolled out Skype for Business in Office 365 to all employees. Since they had been using Microsoft Lync, the predecessor to Skype for Business, for years, they originally didn’t plan for any end-user training. ENEA selected the Premium option, which allowed them to have the videos customized with their own video background and logo to strengthen employer branding. 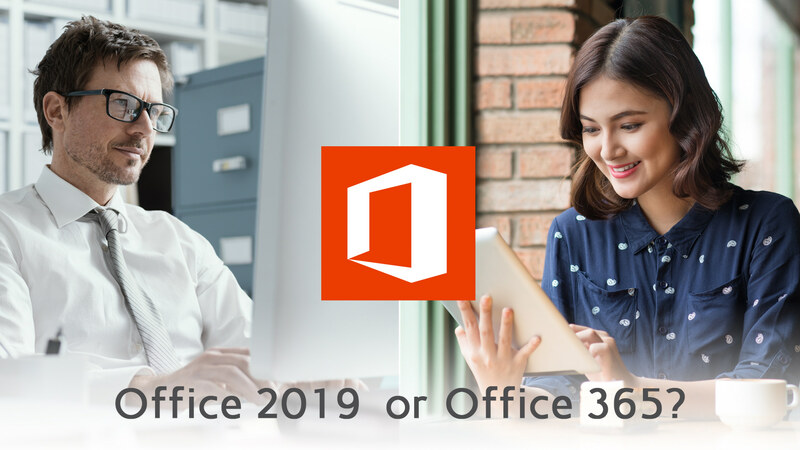 Office 365 vs Office 2019 – What’s the difference? Have you ever wondered what the difference is between Office 365 and Office 2019? Aren’t they both just the latest version of the Office applications you use every day? In this blog post, you will learn the difference between the two and understand which suits you and/or your organization best. Working with Office 365 adoption we often get asked about Microsoft Teams – what are the pros and cons? Should we start using it? For many organizations that are already onboard the Office 365 journey, the question is not if, it is when and how. We'd love to hear from you. Contact us today to learn more.